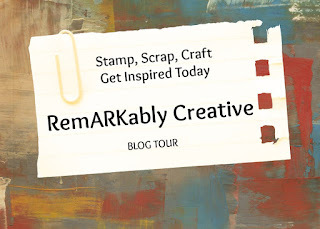 Welcome to the ReMARKably Creative Monthly Blog Hop! 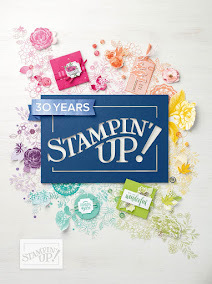 This blog hop is focusing on the Urban Underground Suite. 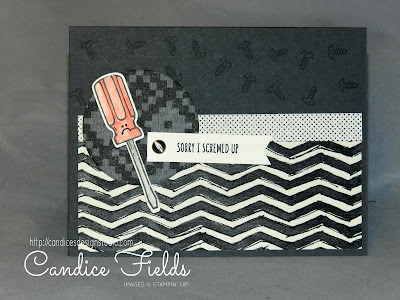 For my card, I used the Urban Underground Specialty DSP and the Nailed It Bundle. This card was apart of a class that I took. I absolutely love the Nailed It Bundle. Unfortunately, it has sold out! The bundle is perfect for Father's Day and apology cards. I really like this bundle too! The card I made I am using for my husband for Father's Day! I have it hidden and he never goes on my blog. I love the monochromatic look with the pop of colour on the handle of the screw driver. the sentiment and screwdriver go well together. Olve the POP of color you used. I like how the orange screwdriver pops against all of your layers!